What We Check in SEO Audit? SEO Audit is the process of finding glitches in website which are impacting negatively on the SERPs ranking. 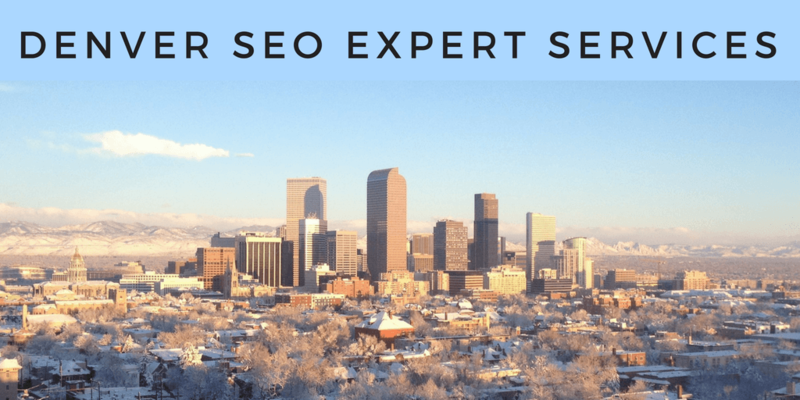 We Denver SEO consultant will make sure that your site and search engine has got best communication properly. We will explain you how your website is performing and where improvements are required. Our Search Engine Friendly Best Practices will show you how to fix issues in On page and in Off page SEO. SEO Expert Knows Search Engine Demand from Website and Optimize Site in a Best Possible way with respect to SE Latest Algorithm.